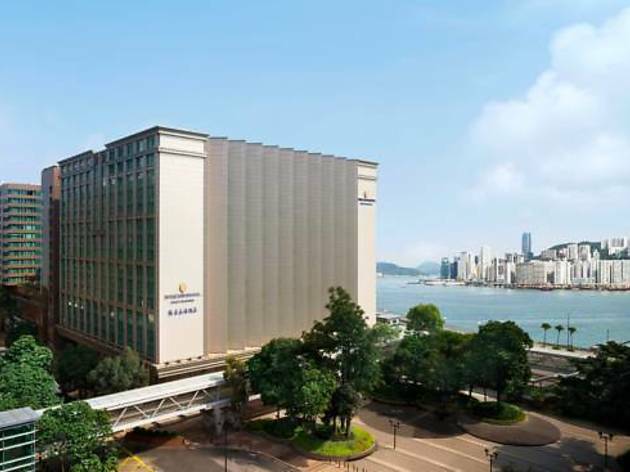 Occupying a prime waterfront location overlooking Victoria Harbour, InterContinental Hong Kong features fitness facilities. It offers elegant rooms with panoramic city skyline views and classic furnishings. 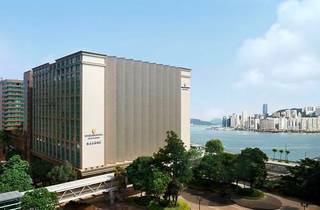 Conveniently located in the entertainment district of Tsim Sha Tsui East, InterContinental Grand Stanford Hong Kong offers a free shuttle to Nathan and Canton Road. Boasting stunning harbour or city views from over-sized windows, spacious rooms at Grand Stanford are fitted with cable channels and a safe. Luxurious bathrooms have a hairdryer. Leisurely afternoons await on sun loungers situated by the rooftop outdoor pool. For convenience, friendly staff can attend to business and travel needs. Start the day with a hearty international buffet at Café on M. Award-winning dining highlights include Italian specialities at The Mistral and Cantonese fare at Hoi King Heen.